We have come a long way in global pollution awareness since the first Earth Day. In the 1970’s, we were in a disposable and totally oblivious attitude, with the feeling that everything belonged to us and we could use as much as we wanted without any attention to the consequences. Now, countries around the world are not only making decisions, but acting on these with the institution of carbon footprint programs, renewable and sustainable energy programs and pollution awareness. One of the organizations that is helping this process is The International Energy Agency and they are the movers and shakers that are making changes on a global scale. The IEA has twenty eight member countries and was actually started during the four oil crises situations that occurred in 1973. They play a crucial role in helping countries around the world coordinate collective responses to major disruptions in the supply of oil via the release of emergency oil stocks into the marketplace. 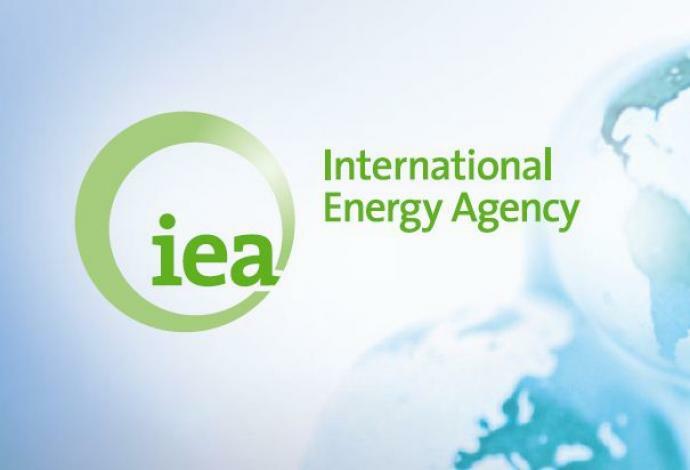 While this might have been the initial IEA role, they are now in the center of total global dialogue on the topic of energy; providing unbiased research, authorities, analysis, statistics and recommendations on four main focus areas. IEA is involved in energy security through the promotion of efficiency, flexibility and diversity with all of the sectors of energy. The economic development arm of the IEA ensures a stable supply of energy to countries that are IEA members and assist in promotion free markets to foster the economic growth as well as eliminating energy poverty. Environmental awareness is top on the IEA list as they work to tackle climate change by the enhancement of knowledge on an international level. Engaging a worldwide base of both member and non-member countries is a major goal, especially within those areas that include major consumers as well as producers and assist in finding solutions to environmental concerns and shared energy processes. Posted on August 9th under Global Ecology. Glad to see that there is an organization like the IEA helping and advising countries in their energy decisions. A little skeptical on whether their focus is ecologically motivated or just energy motivated. Those can be two different topics, depending upon the advisement and decisions. Economic growth can come just as easily from fossil fuels as sustainable or renewable energy. I guess the country has to make the choice. This is good info. At least we know that 28 countries are involved in the decision making. Oil and oil-based products are SO yesterday, but we are all so addicted to plastics, that it’s going to be rough to make a complete change throughout the world. I am a fan of any unbiased organization that can help move countries in the direction of prosperity, but only if it doesn’t come at the cost of the planet. Carbon footprint is such a convoluted term and is being overused these days. Environmental awareness also doesn’t indicate whether anyone is going to do anything, just that they are aware of the problems. Would like to see the IEA concentrate more on sharing information that is heavier on global protection and less on the equality of energy access.